Just 25 minutes from downtown, North Central San Antonio blends the up-and-coming with the upscale. The suburban neighborhood includes a variety of shopping and dining options. One of the biggest draws is the Alamo Quarry Market, a refurbished cement factory that now functions as an open-air complex with shopping, dining and entertainment. 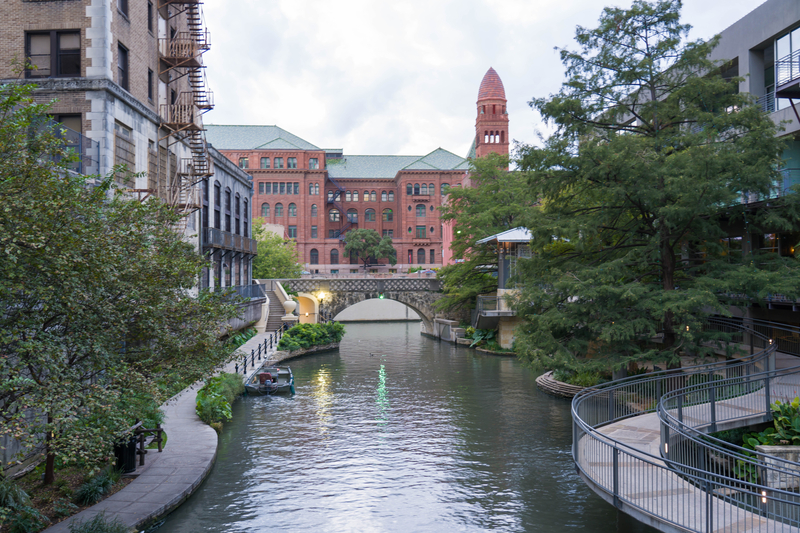 Uptown San Antonio is more than just home to the San Antonio International Airport. 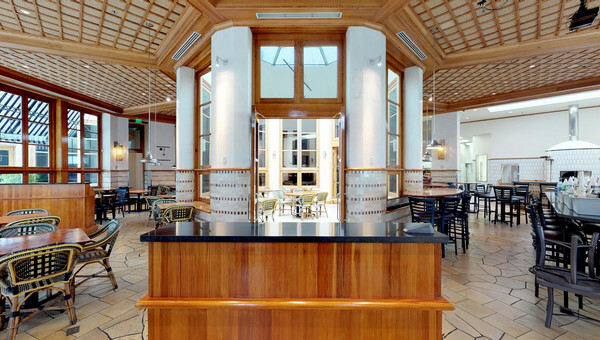 Visitors and residents alike enjoy museums, the zoo, a comedy club and lots of retail. 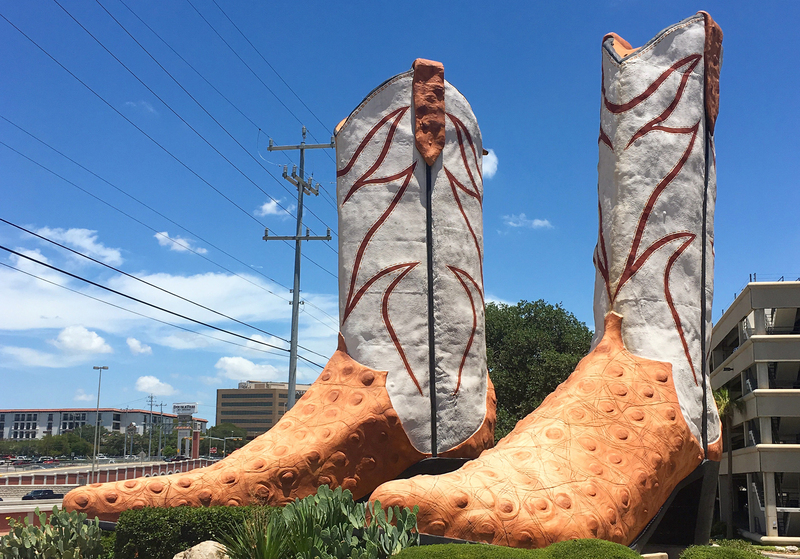 Not to miss is the iconic “boots” sculpture outside of the North Star Mall, a North Central mainstay that features over 200 stores and restaurants. The Far West side of San Antonio is one of the fastest growing neighborhoods in the city. Its affordable housing prices have attracted plenty of families, young people and military families due to its proximity to Lackland Air Force Base (AFB). 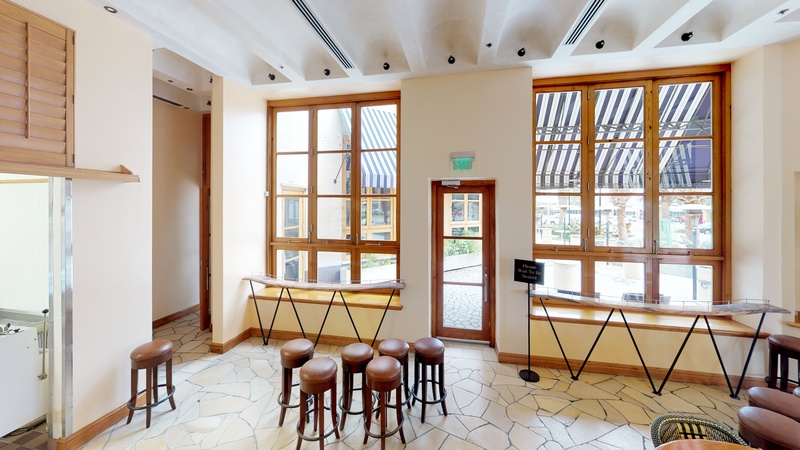 Larger chain stores have recently opened locations in the Far West along with specialty retailers and restaurants, making it an exciting place to be as a retailer. Don’t let having access to so many spaces overwhelm you! Our real estate experts can also narrow the options, show you the space and help negotiate the terms before you sign the lease. 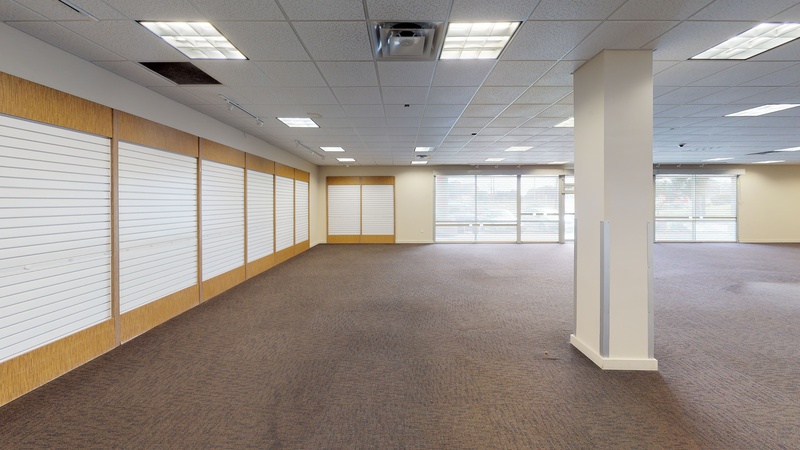 So you can save money on your new storefront.